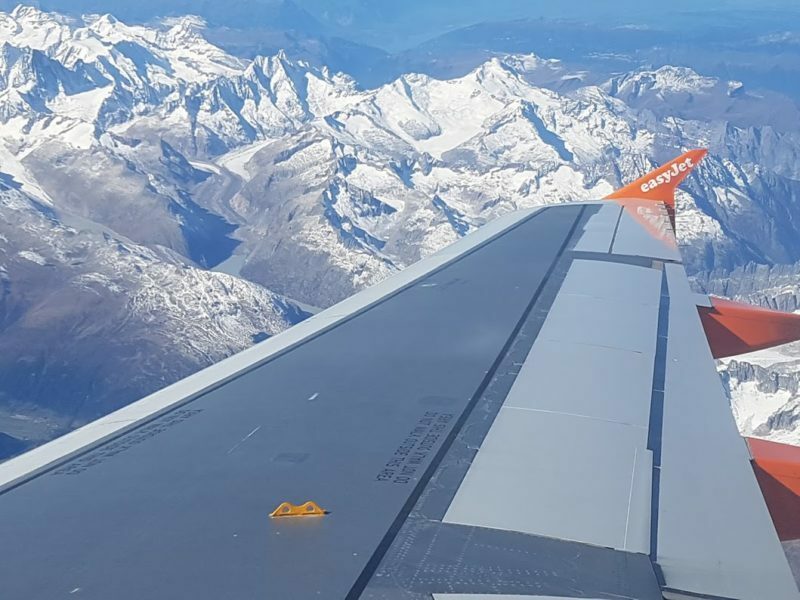 “When I was asked to attend ‘Torino Design of the City’ in Turin I knew very little of the place which lies just 100 miles to the west of Milan, nestled at the foot of the Alps in Northern Italy’s Piedmont region. 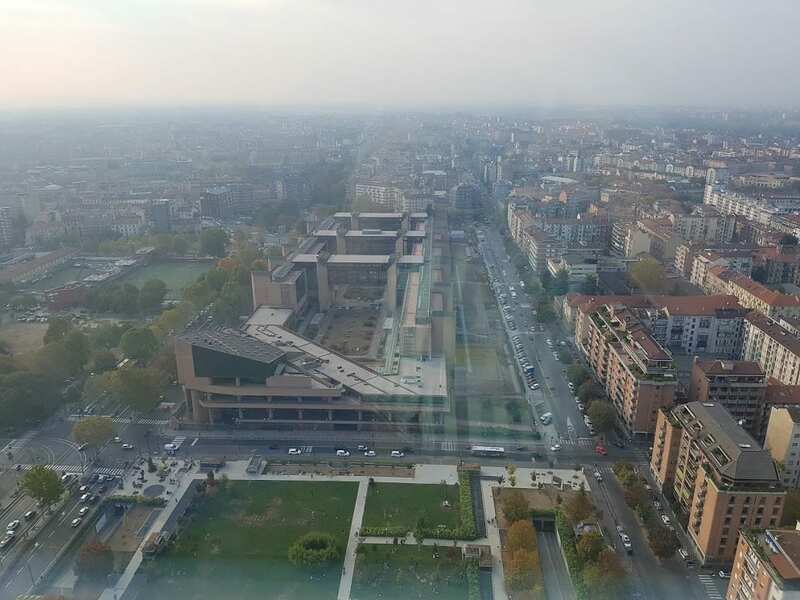 After spending a few days in the city during this week-long festival of design comprising of events, meetings, workshops, exhibitions, guided tours and the general assembly of the World Design Organisation (WDO)™, I came to learn that Turin has many parallels with Dundee. Turin is a city which has a rich history and heritage, rising to global prominence over the centuries and in more recent history, becoming an important centre of industry in Italy with the claim to fame of being the birthplace of the Italian automotive industry (the T in Fiat standing for Torino). 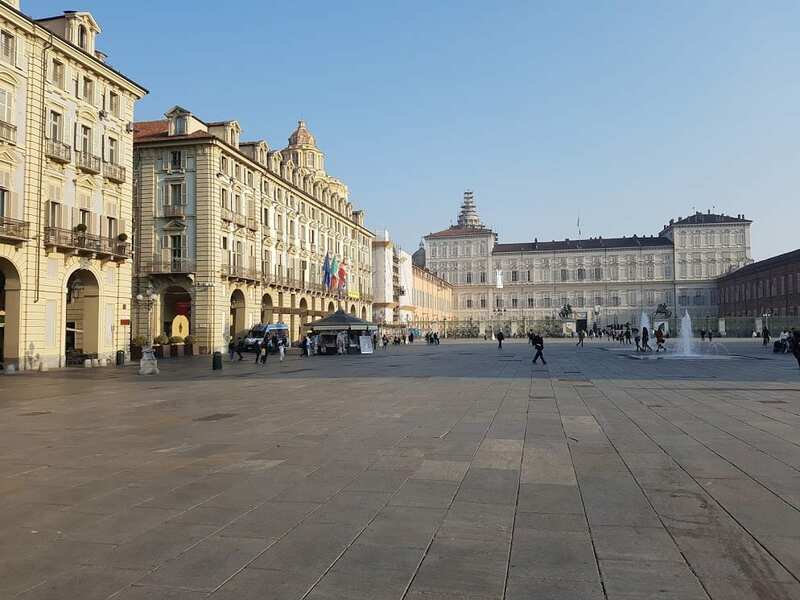 The automotive crisis in the 70s and 80s hit Turin hard and has forced the post-industrial city to look hard at its identity and it has been reinventing itself ever since. Dundee of course draws parallels with Turin’s post-industrial reinvention, moving from global prominence in the 3 Js – jute, jam and journalism – to becoming one of Scotland’s most modern and forward thinking cities. Even the football rivalry is similar – Juventus F.C and Torino F.C both claim superiority, much like our local teams of Dundee and Dundee United. Over the past decade, Turin has really cemented its position as an important cultural centre for Italy, beginning with being awarded the accolade of World Design Capital in 2008 and more recently becoming a UNESCO Creative City of Design in 2014 – at the same time as Dundee. 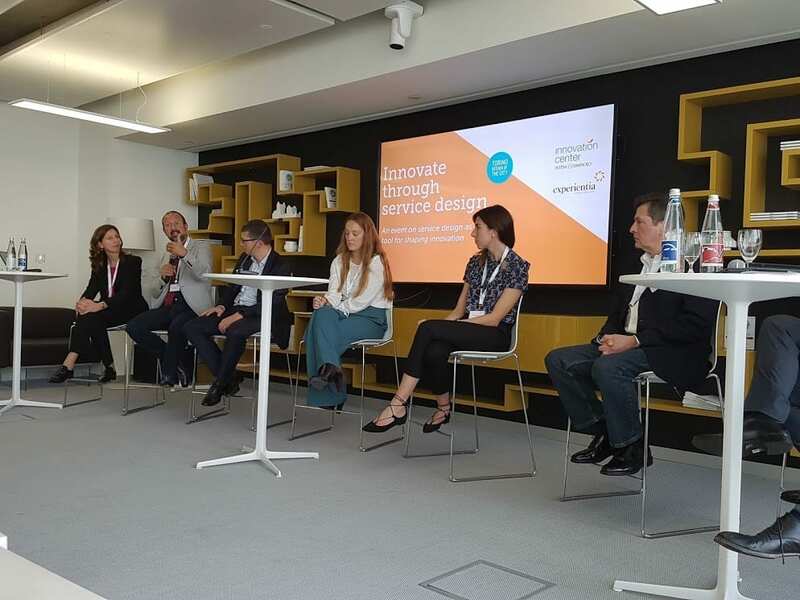 ‘Torino Design of the City’ brought together representatives from over 40 different countries to discuss what could be achieved if service design principles are applied to public policy with a particular focus on sustainable mobility and urban regeneration. The key message focussed on the importance of participation and co-design directly with citizens. Throughout the various presentations from all around the globe, designing solutions in partnership with those who will directly use them was seen as one of the most important ways we can both deliver the right outcome for our citizens, but also help to shape policy that will be robust and sustainable for the future of our cities and the people living in them. A number of cities shared their experiences of service design, the challenges of implementation and the translation of this into public policy. Dundee has had an interesting journey on this path so far. Over the past decade, it has cemented its position as a city committed to design, starting with a concrete commitment to the built environment through the redevelopment of the Waterfront. 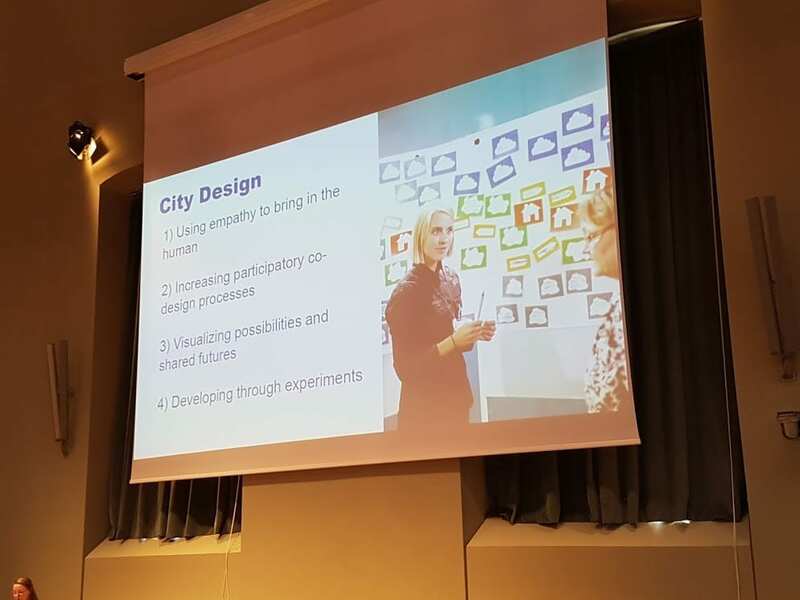 This catalyst allowed for other design exploration and since Dundee’s 2014 City of Design award, the Council has started to look beyond the built environment, viewing service design as a powerful development tool. Through partnership working, most recently with Dundee & Angus College to develop a Service Design Academy set to launch next year and collaborative work with the Scottish Government and other local authorities to build a ‘Scottish Approach to Service Design’, the clear commitment to service design principles is stronger than ever.